I received the item before the expected date. 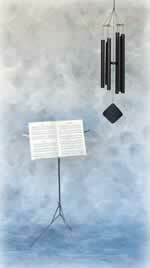 My husband purchased a larger set of chimes for me (locally) for our 25th anniversary. The chimes we received via shipment from your site were received in perfect condition. The chimes were a gift for a sister-in-law who had her twin sister pass away. 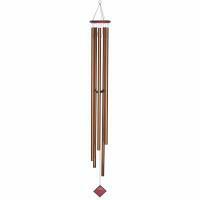 We enjoy our chimes so much and thought, as she heals through this difficult time, the chimes would be a nice, gentle reminder of someone very special. 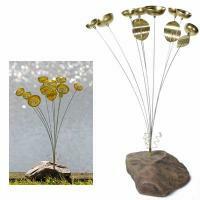 The Music of the Spheres wind chimes are the best chimes I have ever heard, as well as being the best constructed. 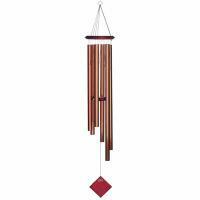 Your site delivered the wind chimes in great condition and in super fast time. Thanks!